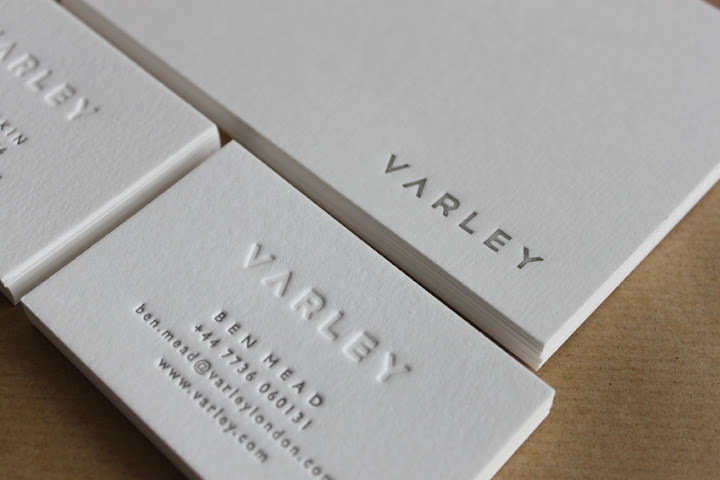 Would you like letterpress stationery that is not just customised but designed from scratch with your brand in mind? Covers for brochures and leaflets. I can create logos for print or web usage - I normally provide in 7 formats of your choice. I don't make boxes, print t-shirts or do web design. I also don't print whole books. together via a series of digital proofs to produce a design that looks perfect for your business or brand. Ink colour choices can be made during or after digital proof stage. If you have any questions about the process, please contact me at mapleteapress@gmail.com. Edge painting can be done for an additional cost. I also print to order finished designs please send artwork ideally as an InDesign or print quality pdf file to mapleteapress@gmail.com.